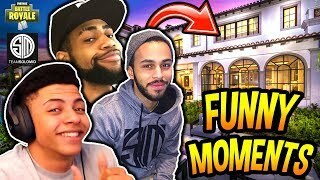 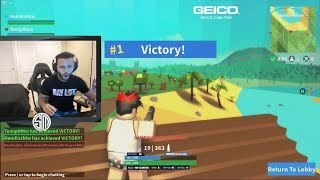 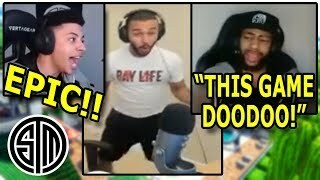 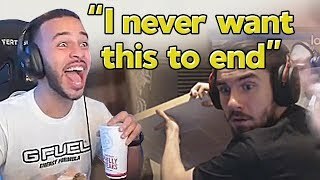 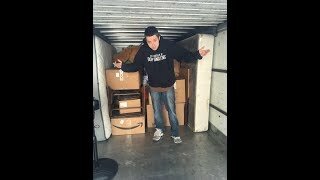 Hamlinz Reacts To "HAMLINZ FUNNIEST MOMENTS! 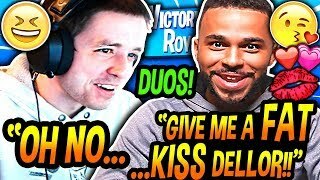 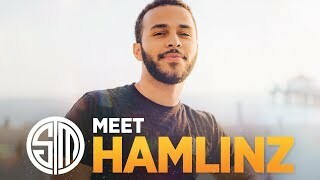 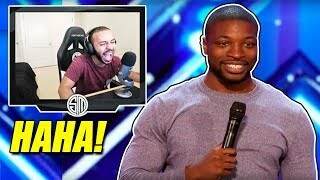 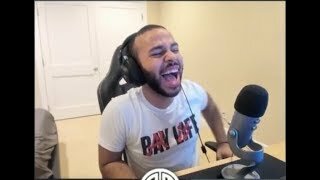 STREAM HIGHLIGHTS #3 (Best of TSM Hamlinz)"
Hamlinz Reacts to "Rudest Auditions...EVER? 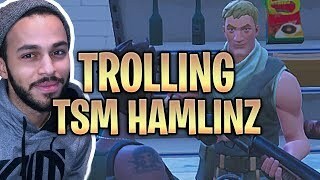 | X Factor, Got Talent & Idols"
Hamlinz Reacts to Our Montage "We Enhanced the Beginning of 2019 with this Fortnite Edit"
Hamlinz Reacts To Daily Dose Of Internet, Dellor Rage, & Random Videos! 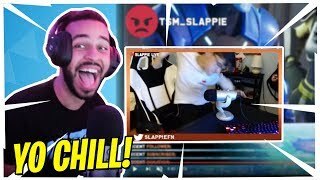 Hamlinz Reacts To SLAPPIE FORTNITE RAGE COMPILATION! 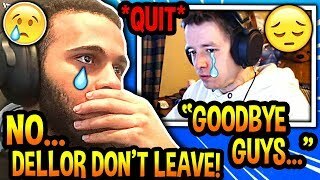 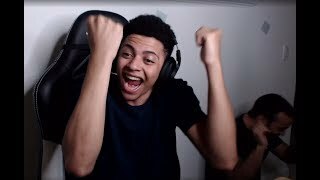 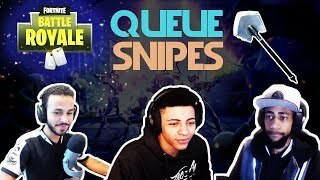 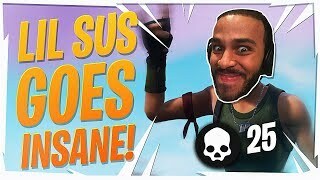 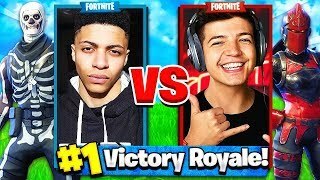 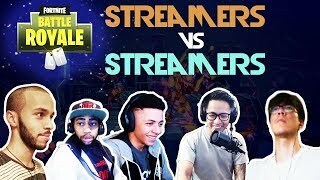 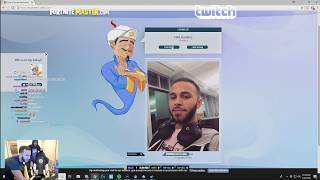 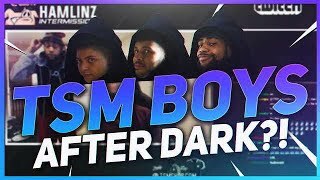 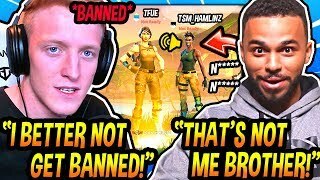 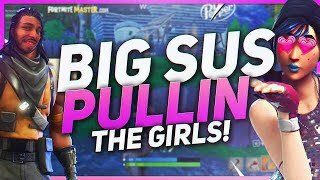 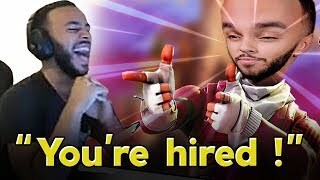 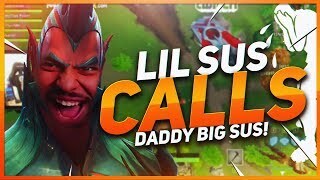 Hamlinz Reacts To CEEDAY "Ladies and Defaults"
TSM Hamlinz Reacts To STUNG by an EXECUTIONER WASP! 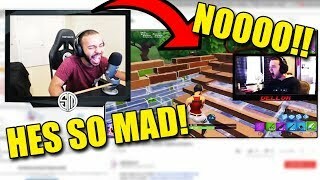 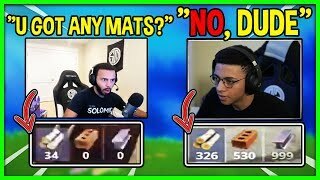 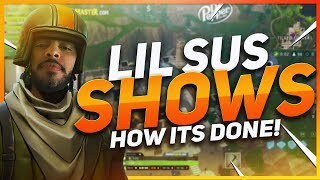 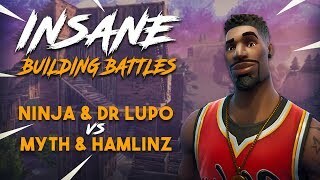 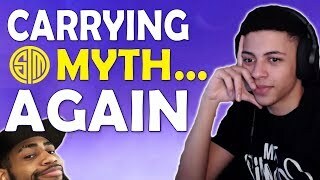 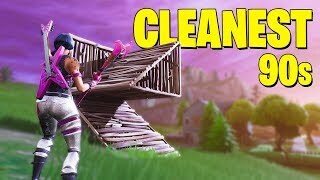 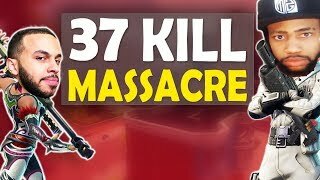 Hamlinz Reacts to "Fortnite Mobile Build Battles to Max Height"